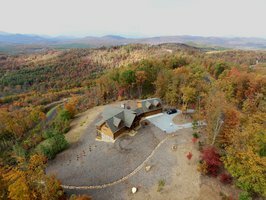 VanNoppen Marketing took a series of drone photos and videos of View104, a rental property with spectacular mountain views. 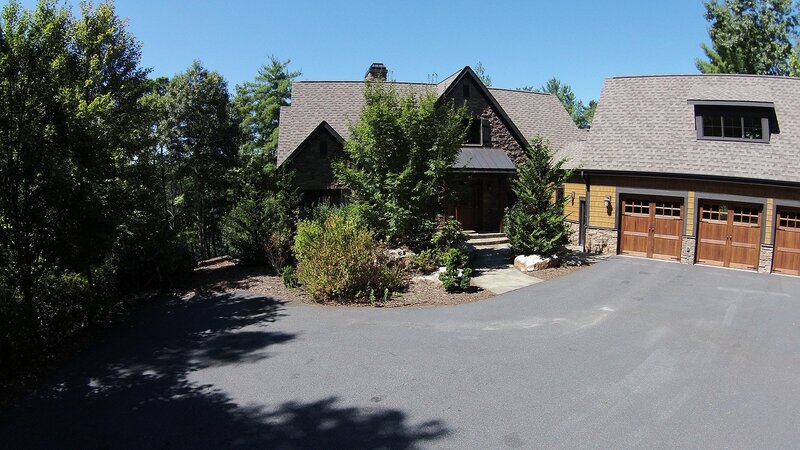 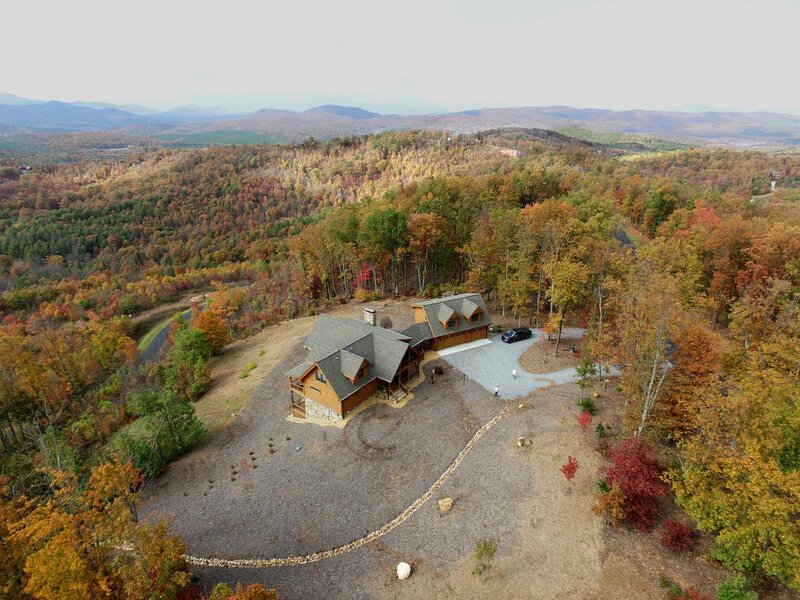 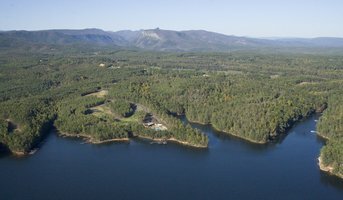 Check out View104’s stunning new video, complete with aerial footage showcasing the private retreat’s spectacular views of the Blue Ridge Mountains. 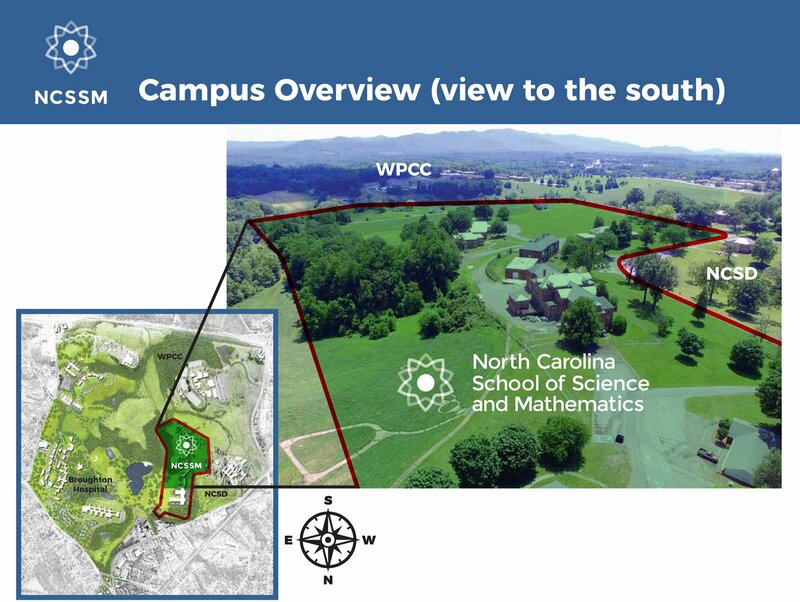 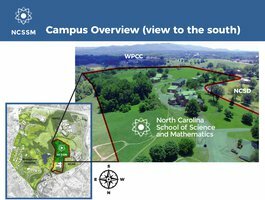 As part of an aerial photography project for the western campus of the NC School of Science and Math, VanNoppen Marketing created a multi-page document showcasing the campus and surrounding grounds for the new school. An aerial view of downtown Morganton taken by our SVN Aviation division showcases the abundance of natural resources surrounding the area. 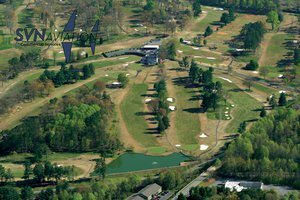 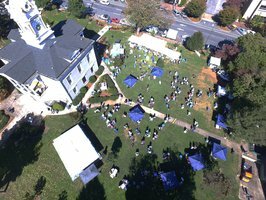 Using SVN Aviation's FAA-licensed Drone, we are able to capture stunning aerial imagery of events and scenery. Nothing sells real estate like effective aerial photography. 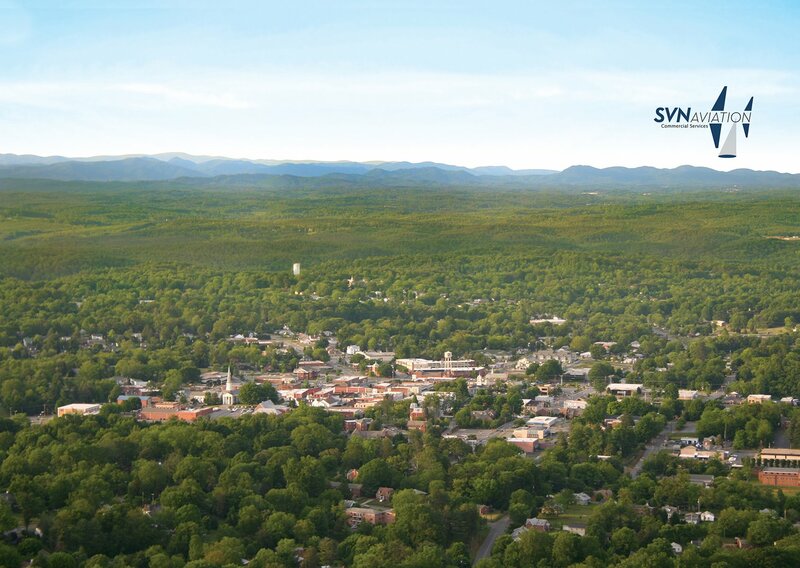 The SVN - VNM team has blended aerial photos with graphic designs and drone videos to assist clients to sell properties. 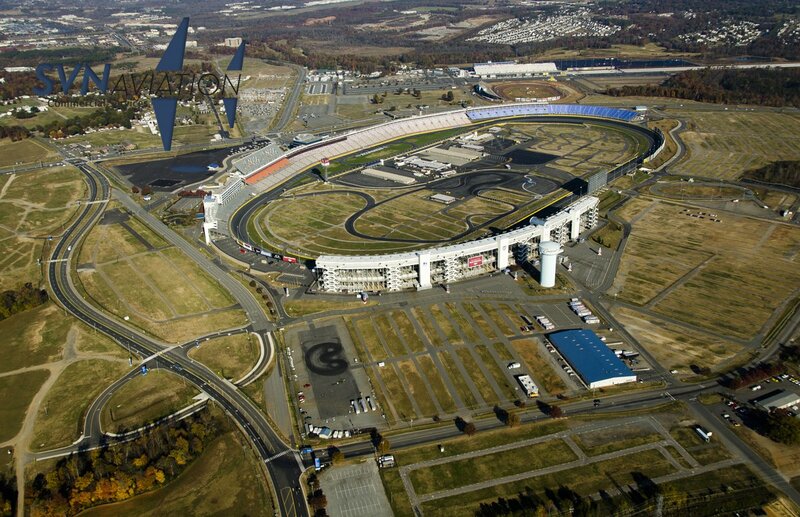 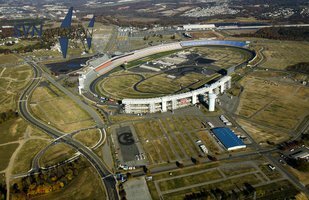 Using the services of SVN Aviation, we obtained impressive photos of Charlotte landmarks, including this gem of Lowes Motor Speedway.